Blinds, Music and Much More! We are an Edinburgh based company offering solutions in Audio Visual Installations and Smart Home Control Systems for homes and businesses throughout Scotland. Our speciality and experience is in Audio Visual systems so it’s perhaps no surprise that we can integrate virtually any AV system discreetly into your property. 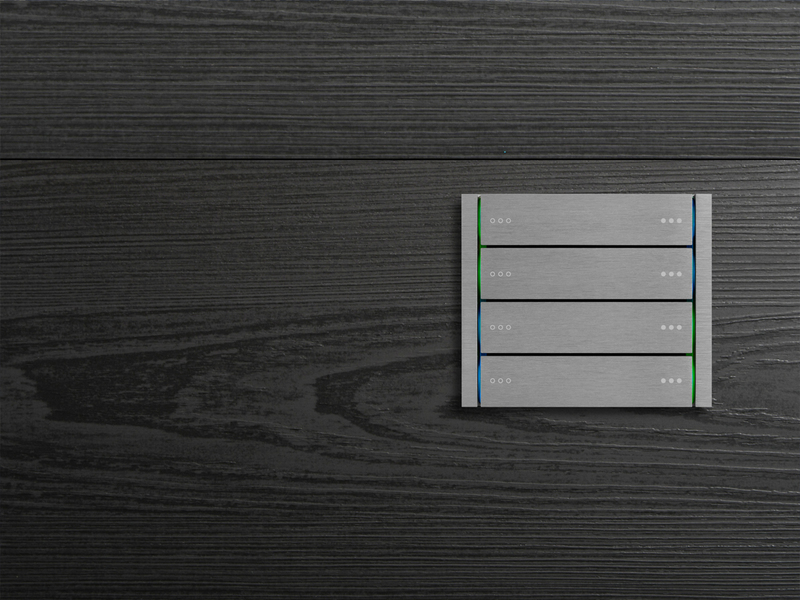 Connected AV Ltd are specialists in designing & programming home automation control systems. 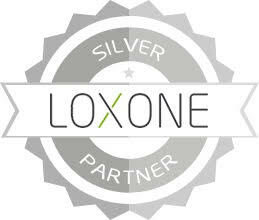 We supply several different systems including (but not limited to) Loxone, KNX, Demopad, Legrand and Control4. 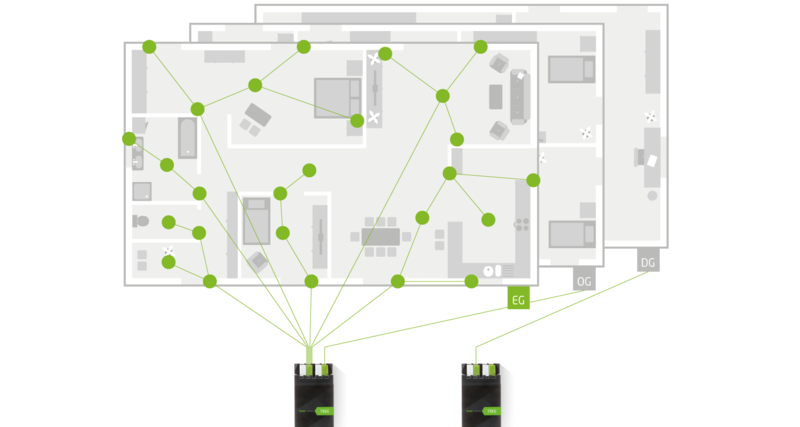 A robust and reliable network is now the backbone of nearly every AV and smart home system. The standard routers supplied with your broadband are often not up to the job. Connected AV use commercial grade equipment to create a high performance wired and wireless network that can cope with the increased traffic. Connected AV Ltd was formed in 2015 by Mark Hardie and Nick Thomson, both AV & custom installations engineers with more than 15 years experience between them. We specialise in installing and maintaining audio visual, lighting, heating control systems and data networking solutions for residential and business premises. We work with both private customers and companies. We pride ourselves on our professionalism, attention to detail and value for money. We keep the technical jargon to a minimum and won’t try to sell you anything you don’t need! Please take a look at the Our Services page to see what we offer. Please feel free to give us a call on 0131 510 8080 or email us at enquiries@connected-av.co.uk and we will see how we can help. We were recently invited to write a guest blog for self-build specialists Allan Corfield Architects who design award winning homes throughout Scotland and the UK. You can read the full blog here http://www.acarchitects.biz/self-build-blog-home-automation or we’ve posted the full article below. We also recommend you check out their site, they have some great ideas for home builders…. Excellent. Exactly what I appreciate in any trade…quality work, completed quickly and efficiently, with attention to detail and without causing major disruption. I am very happy with the installation and performance, of course installing a complicated control system [9 zones of AV inc 3 zones of lighting and blind control] like this there were some initial bugs which needed taken care of however, these were resolved in a timely manner and under warranty. We have used Mark for a number of years and have always been delighted with the standard of service and work carried out. I would not hesitate to recommend him to others and indeed have done so many times in the past. We are an Edinburgh based company offering solutions in Audio Visual Installations and Control Systems for homes and businesses.